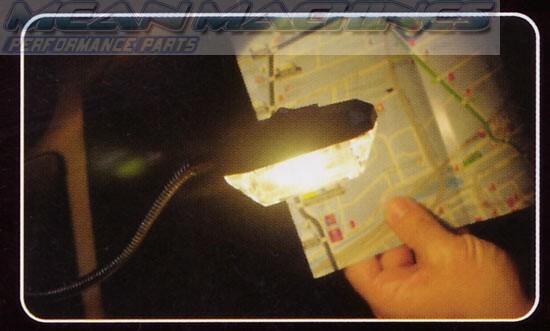 Map light, reading light, reading lamp, vanity light - this flexible necked light source is known by many names. 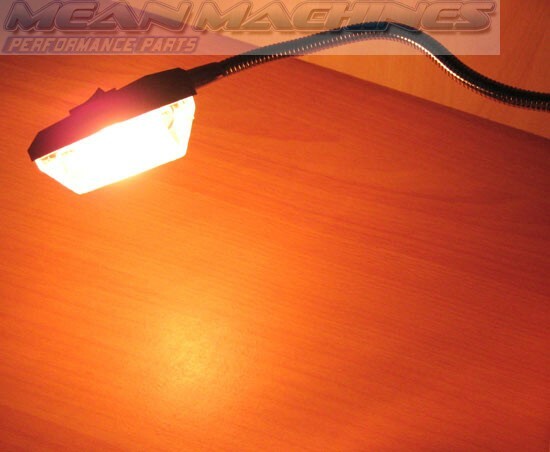 A very high quality CE approved interior car light which plugs straight into any 12V lighter socket and provides instant and directable light. 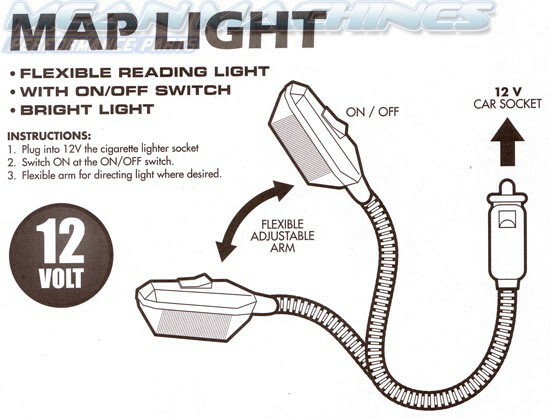 The handy switch at the back of the light makes it easy to turn the light on and off. 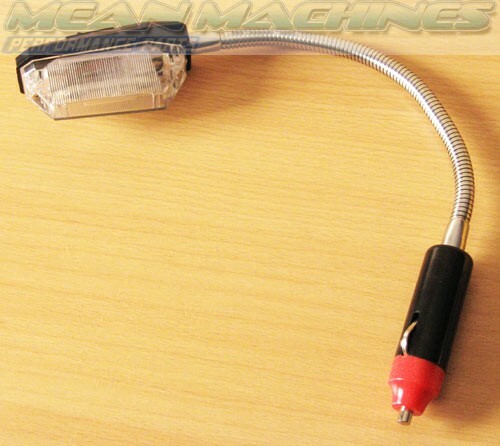 Very easy to use - an essential plug and play car accessory! 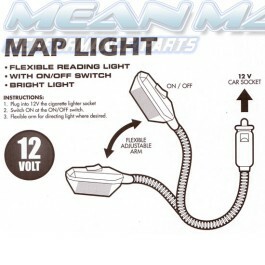 Map light, reading light, reading lamp, vanity light - this flexible necked light source is known by many names.